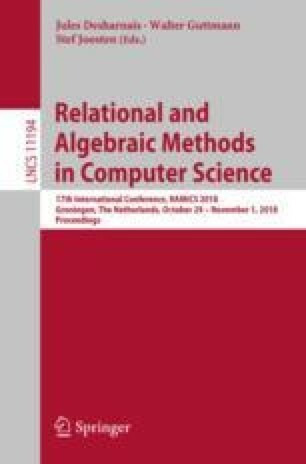 We investigate when non-dictatorial aggregation is possible from an algorithmic perspective, where non-dictatorial aggregation means that the votes cast by the members of a society can be aggregated in such a way that the collective outcome is not simply the choices made by a single member of the society. We consider the setting in which the members of a society take a position on a fixed collection of issues, where for each issue several different alternatives are possible, but the combination of choices must belong to a given set X of allowable voting patterns. Such a set X is called a possibility domain if there is an aggregator that is non-dictatorial, operates separately on each issue, and returns values among those cast by the society on each issue. We design a polynomial-time algorithm that decides, given a set X of voting patterns, whether or not X is a possibility domain. Furthermore, if X is a possibility domain, then the algorithm constructs in polynomial time such a non-dictatorial aggregator for X. We also design a polynomial-time algorithm that decides whether X is a uniform possibility domain, that is, whether X admits an aggregator that is non-dictatorial even when restricted to any two positions for each issue. As in the case of possibility domains, the algorithm also constructs in polynomial time a uniform non-dictatorial aggregator, if one exists. The research of Lefteris Kirousis was partially supported by the Special Account for Research Grants of the National and Kapodistrian University of Athens. The work of Phokion G. Kolaitis is partially supported by NSF Grant IIS-1814152.